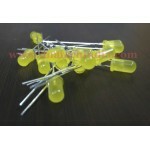 Purchase online 10MM LED YELLOW Color in India at low price from DNA Technology, Nashik. 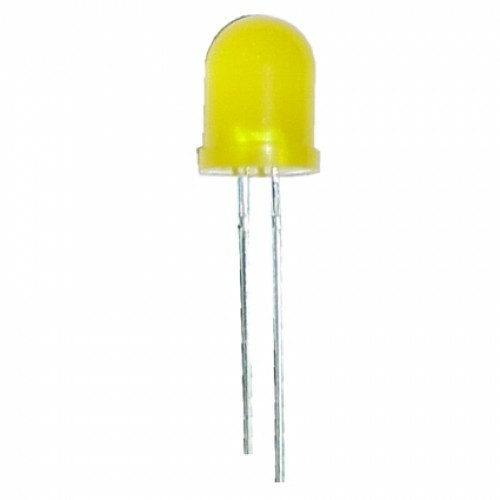 This is 10mm Yellow LED. 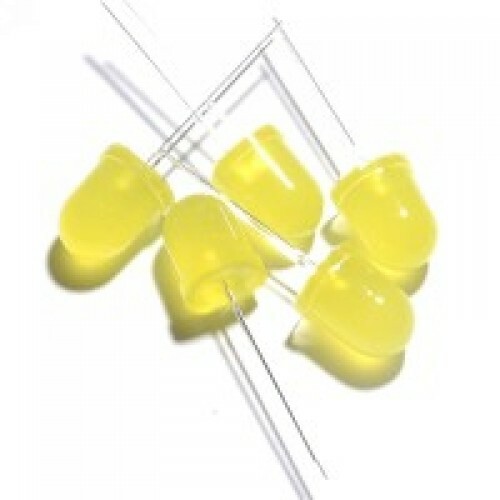 The size refers to the outside diameter of the LED, with 5mm being the most common LED model. 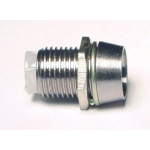 3mm LEDs are the smallest and used in tight-fitting applications. 8mm and 10mm models are used to output as much light as possible. 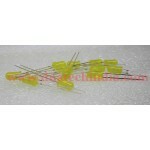 Yellow LED 3mm This is a 3mm Yellow LED. Light Emitting Diodes (LED) are the blinky things..